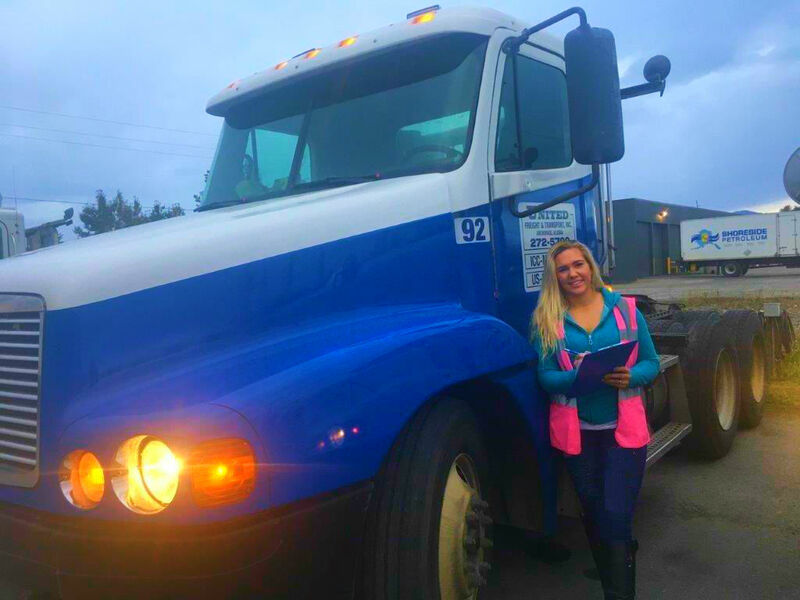 Safety | United Freight and Transport Inc. Here at United Freight & Transport Inc., safety is our top priority. Our goal is to have zero work related injuries or accidents. We maintain safe and healthy working conditions and our entire culture is focused on awareness, open communication, safety education, supervision, and safe working methods. Using resources such as Alaska Trucking Association & JJ Keller Training on demand, we follow the ever-changing regulations of DOT, FMCSA and OSHA. We have a dedicated Manager of Health and Safety Compliance who works diligently to ensure the safety of all our drivers and customers on a daily basis. If you have any questions, comments or concerns please call Samantha Brown at 907-272-5700.